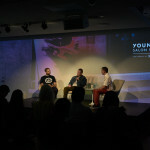 Mark Gonzalez “The Gonz” was interviewed by Jason Moran at YoungArts foundation here in Miami. The conversation was very insightful for anyone who’s a fan of skateboarding and music. 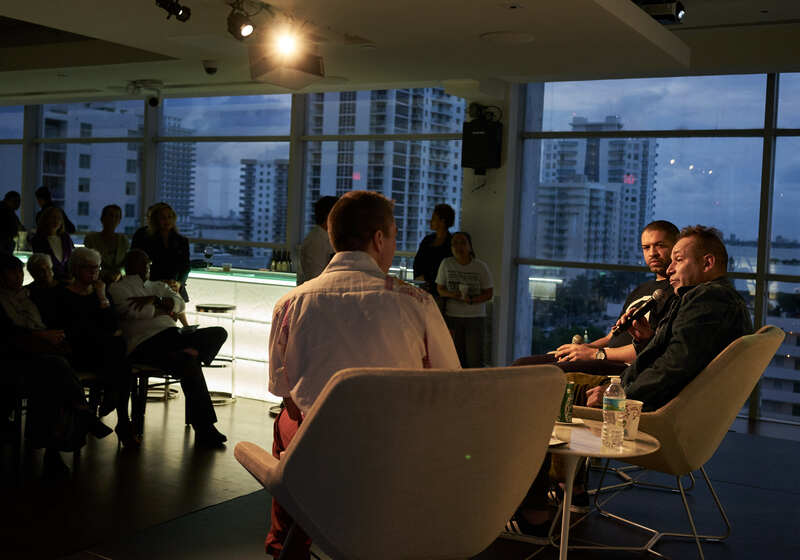 Thanks YoungArts Foundation for exposing our community to this dope material.